Voice-over services, Voice-over company, agency, Mumbai, Delhi, Bangalore. Our voice-over artists are professionally trained and ensure that they deliver the exact tone, accent and energy level as per client expectations. 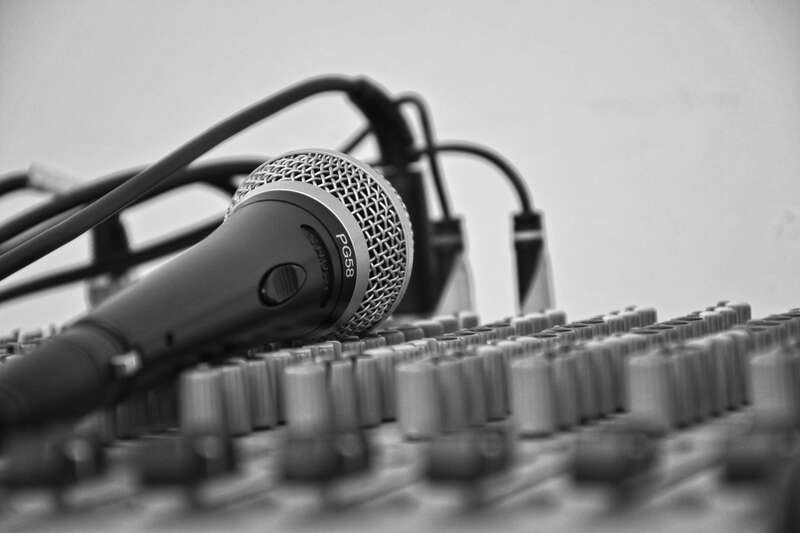 Our voiceover technicians will exactly communicate your message to the target audience as you would want them to perceive your business and its product and services. Accuracy and clarity is guaranteed by Quadrate in all our services. Voiceover translation services are required by small to large sized companies for their advertisements, corporate presentations, online tutorials, promotional videos etc. We first translate the script to the desired language and then our voice over artists will record it in our in-house professional studio. Our team has expertise in over 40 foreign languages and a few regional and rare languages as well. Voice over services will enable your business to reach a larger audience and engage better since all the content will be personalized for local audiences.